Thanks for listening to me on the Creative Penn Podcast! If you’re willing to cough up an email address, please click the cover or the link below to get your complimentary copy of Write to Market. 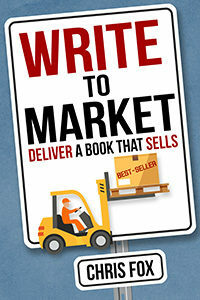 Get Write to Market Now!